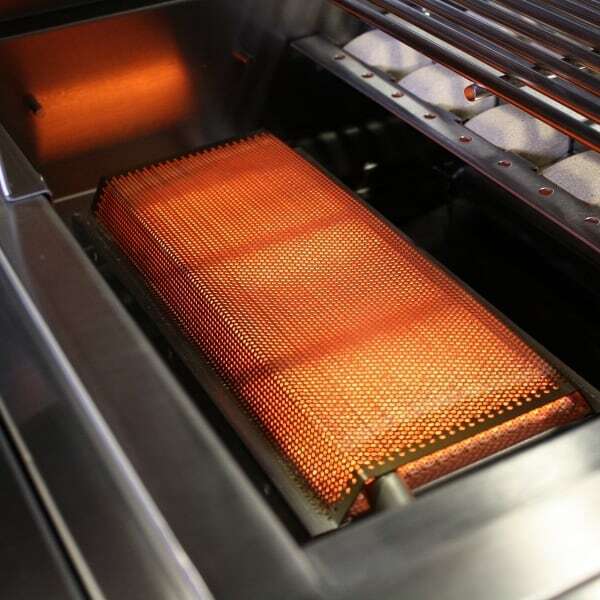 Instantly sear steaks and other meats with the Infrared Sear Burner fromTitan Grills and Family Leisure. Sear cooking is the secret of master chefs at steakhouses across the nation. The method involves searing the outside of the steak instantly, locking in those savory juices for a more delectable experience. If you consider yourself a culinary virtuoso, you must add the Infrared Sear Burner to your outdoor kitchen. 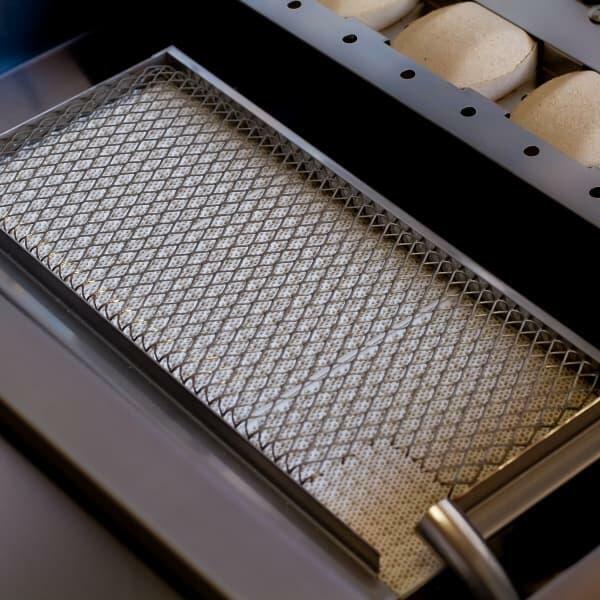 Titan offers the same materials and production techniques as other premium grill manufacturers, but at reduced prices!